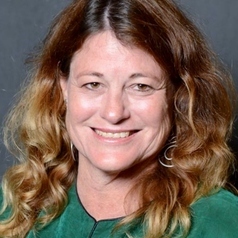 Jenni Metcalfe is Director of Econnect Communication, Australia’s earliest science communication consultancy, operating since 1995. Econnect conducts all phases of science communication, from research to practice and evaluation. Jenni lectures in science and medical journalism at the University of Queensland and has qualifications in science, journalism, education and communication. She has worked as a science communicator for 22 years and is a foundation member of Australian Science Communicators and was President from 2005-2007. Jenni has been a committee member of the Public Communication of Science and Technology Network since 1996. She is particularly interested in the interface between the theory and practice of science communication and is currently studying this topic as part of her PhD with the University of Queensland.